Investors’ yield in the commercial real estate market is vulnerable to several factors. Some of these factors will affect the intrinsic value that a tenant would pay perhaps to occupy the property. It is good to be aware that equity and bond investments are constantly competing with the commercial real estate for the top investment position. Fortunately, investors, operators, and owners continue to enjoy additional opportunities owing to more commercial real estate awareness and focus. The expected yield that an investor hopes to receive increases with the additional increase in the risk amount. 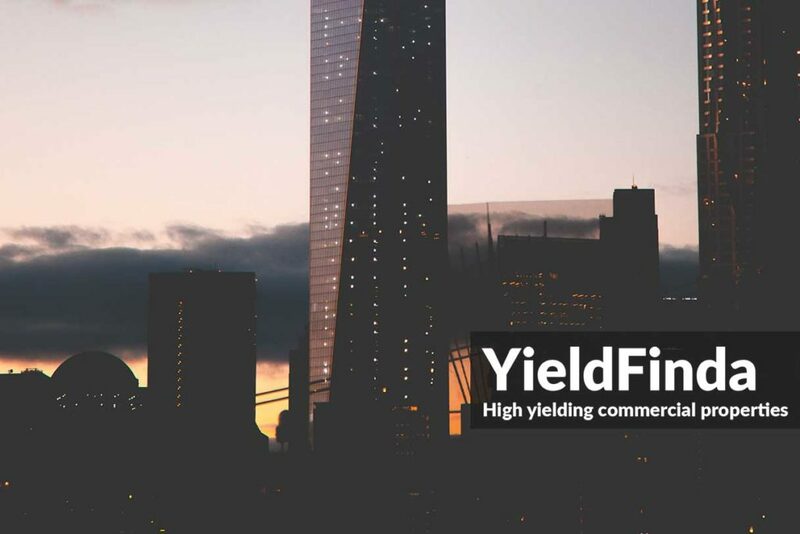 Therefore, the return on the commercial property investment will depend on the spread that the increased yield creates at different risks levels. Risks are a huge thing when it comes to offerings of proposed investment opportunities. While it is ideal for any investor to avoid risk, the reality is that it is part of any investment including the commercial real estate. As you recognize the risks, it will be wiser to weigh and estimate how big the risks are and ascertain if you, as an investor, has sufficient capacity to assume those risks. In any evaluation of risks in the commercial real estate market, always keep in mind that they exist in different levels. In light of this scenario, let us discuss the main risk elements that many Australian commercial property investors are bound to face. Ups and down cycles usually characterize the nature of the commercial real estate market. Steady rent growth and strong occupancies imply that the market is good while discounted or flat rents and lower occupancies indicate the market is facing some downturns. Imbalance in the space demand and supply can be influenced by some market risk factors like an increase in property developments or diminish in the property demand. A market-wide price crash event is a market risk that equally affects any asset investments. Even more astonishing is that diversification cannot cure market risk as it is a systematic risk. For instance, if an investor may choose to buy several properties in diverse areas. However, in a situation where there is a crash of the property market at a wider level, all the diversified properties will be similarly affected. Therefore, as a property investor, it will be wise to correct such market changes, acquire additional non-correlated asset classes and focus on a longer investment time plan. Commercial properties are not that liquid in nature meaning that an investor will possibly be unable to sell or purchase sufficient investments when desired owing to few opportunities. While it may be easy to sell government bonds or large-cap stocks, it quite hard to sell the commercial property when necessary. Illiquidity in the real estate mostly emanates from the high costs and lengthy transaction time that contracts negotiations possess. It is quite difficult to trade a real estate immediately for profit or avoid potential loss. As a result, illiquid assets ought to generate higher yields for investors. Any investor wishing to mitigate liquidity risk should invest in suburbs located in landlocked capital cities where supply is less, but the demand is more. Many of the fund managers and equities investors are well acquainted with business risk as it is associated risk measurement of owning a particular security or stock. Stocks and bonds issuers can become insolvent making them unable to pay the principal and the interest amount fully. Business risk tends to be similar for businesses that exist in the same industry. However, when it comes to property investment, a specific risk is somehow different. It results from the risk of opportunity costs due to sub-optimal returns, or a property makes a constant loss. Thorough research can eliminate or reduce specific risk when purchasing a commercial property. Diversification can be a good preposition to mitigate specific risk even if the property tends to be expensive. Acquiring different property types in different states is a good strategy for property investors. As interest rates rise, there is a fear that the fixed-rate debt instrument will decline, hence, interest rate risk. Therefore an investor will be exposed to risk when purchasing a security at a fixed rate of return. 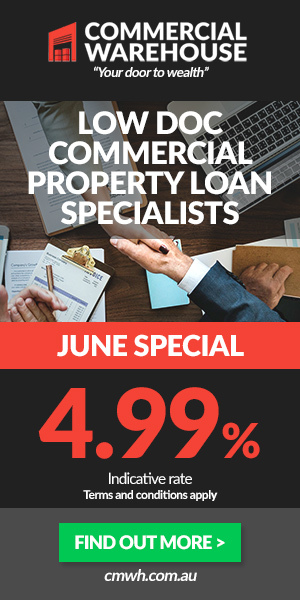 When the reserve bank escalates the cash rate, the debt capital cost of the variable rate of the loans will increase posing an Australian commercial property investment to be prone to risks. Interest rates correlates with the real estate values as the overall cost of capital determines the commercial real estate capitalization rate. The change in the absolute interest rates level that results in the risk of a change in the investment value is the interest risk rate. Therefore most of the volatility witnessed in the commercial real estate values are as a result of interest rate risk. An attractive asset financing real estate is one of the secure investment that any investor can acquire. It is crucial as it enables one to acquire maximum pricing from a commercial real estate made. An investor’s present and continued ability to source additional funding become uncertain due to the lender’s spread and volatility. Rent roll quality risk: it will refer to the risk number, stability and credit worthiness of tenants. You will have to check whether the tenants have a good staying power or can become bankrupt soon, go out of business or default a particular lease. Startups are usually highly risky and less desirable compared to large established businesses. Since by definition it is 100% leased, single tenants are good because the property will become 100% if there is a default or vacation on expiry of the lease. On the other hand, it is rare to find a multi-tenant building that is 100%. In such a scenario you should make sure that you have steps to mitigate occupancy risk. Create a diverse tenant mix where a single tenant cannot occupy more than 20% of a building’s leasable area so to avoid staggering lease expiration and make sure that the building is constantly occupied even if one tenant vacates. Rollover risk: it is a risk that affects single and multi-tenant properties, and it is attributed to the remaining lease term. Although it is better to have a more term searching for the longest term lease will not help as there are some lease aspects priced into assets. There is also the risk that you can acquire a commercial property that entails a tenant with a long-term lease then the tenant eventually defaults. It is best understood regarding the third party agencies credit ratings. Therefore, the possibility of the bond issuer in banking terms not being able to service the principal or the interest rate payments is the credit risk. As such, the interest rate will be higher when the credit risk is higher. The same analogy applies to the property investment only that in this case, the investor is likely to generate the credit risk as opposed to the lender. However, there are few exceptions of credit risk bearing where the institutions become insolvent. As such, to mitigate the effects of credit risk, it is wise for a property investor to have a liquid buffer.